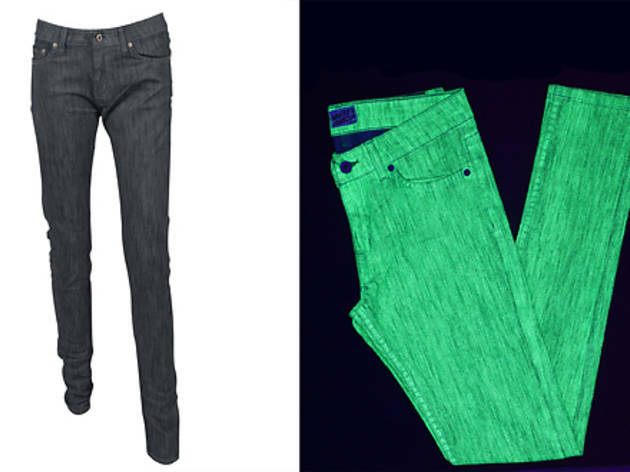 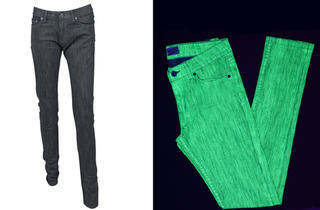 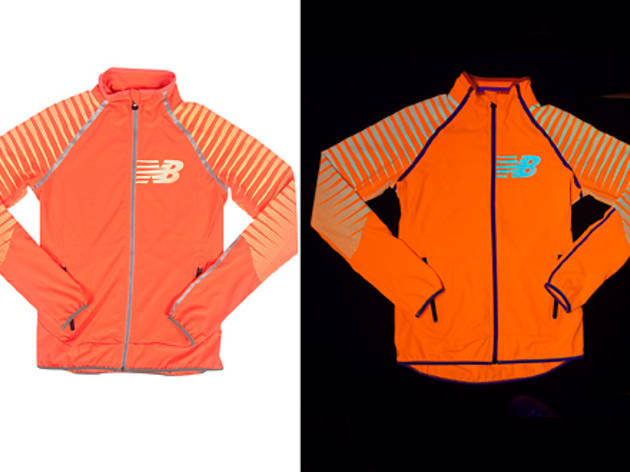 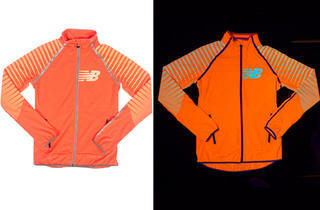 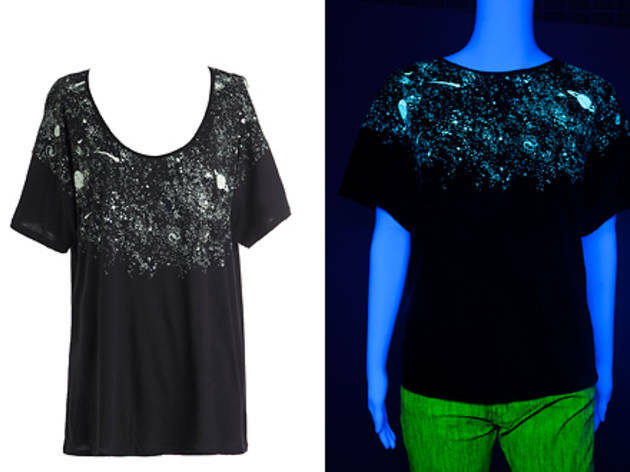 These clothes, jewelry and shoes look normal during the day, then turn fluorescent at night. 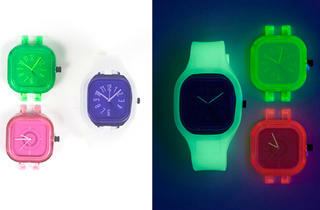 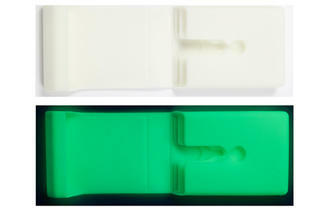 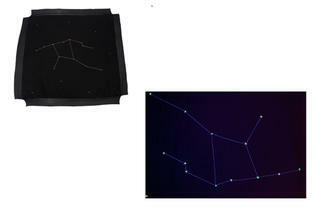 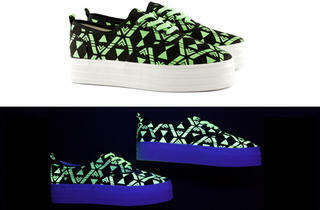 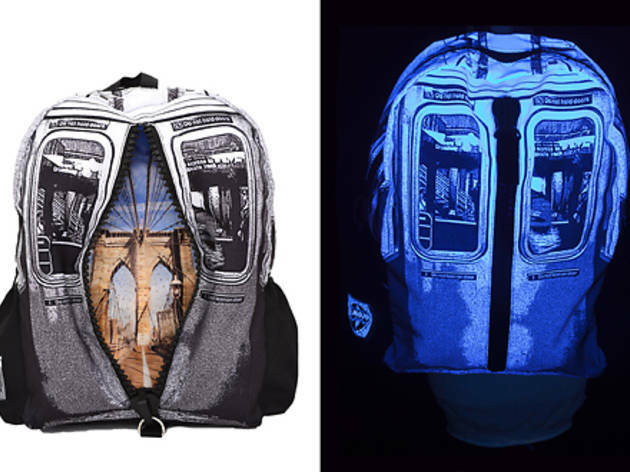 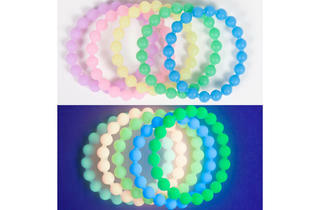 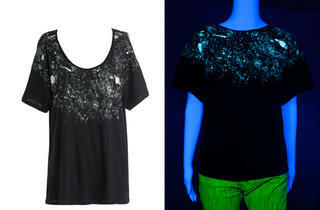 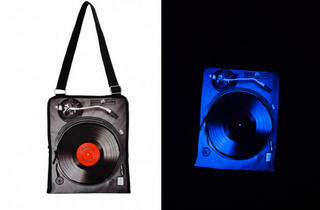 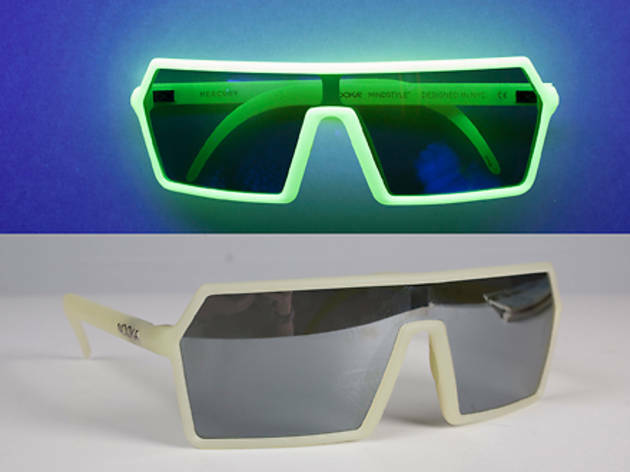 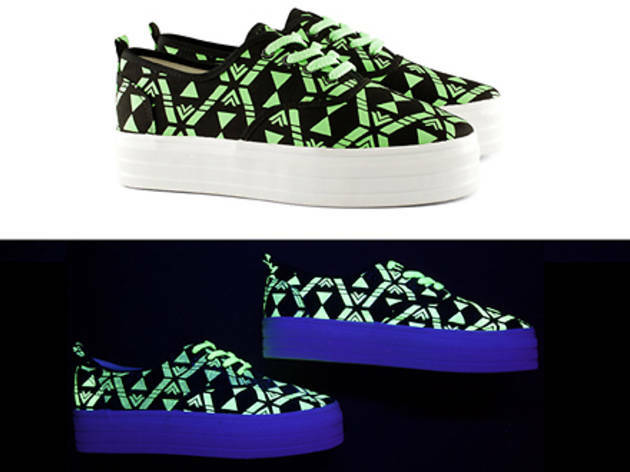 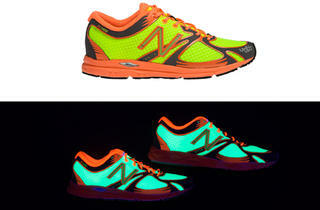 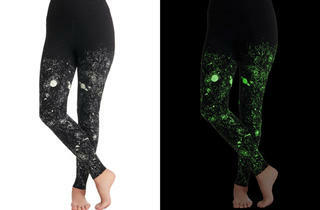 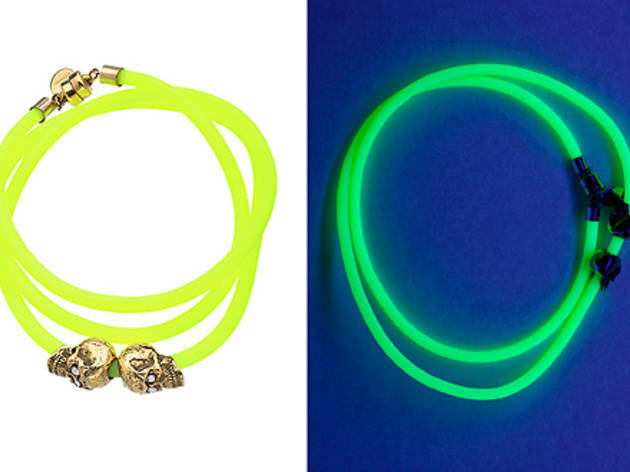 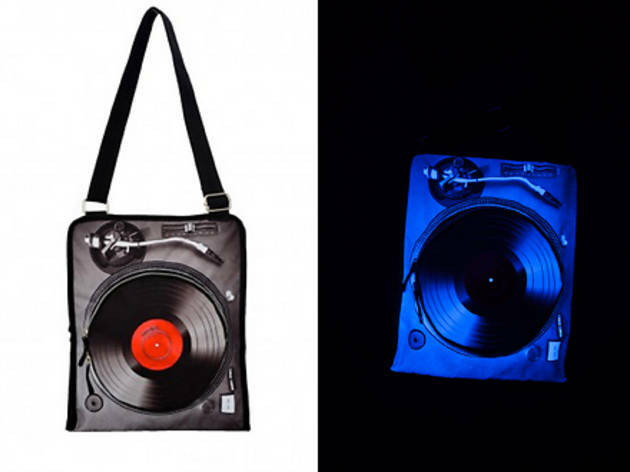 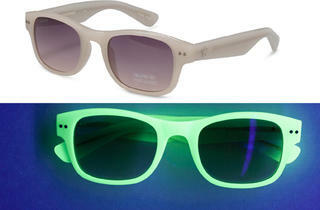 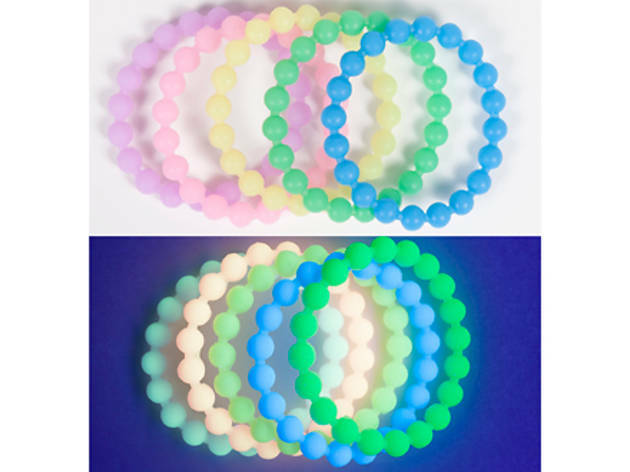 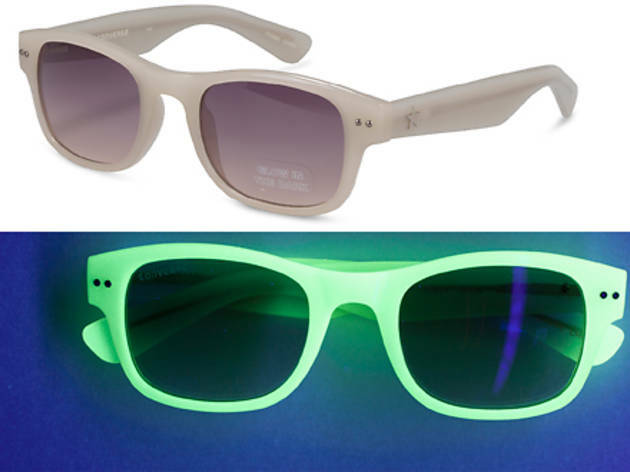 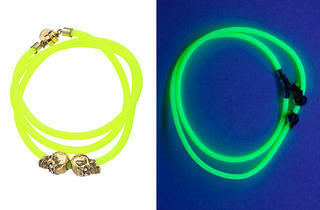 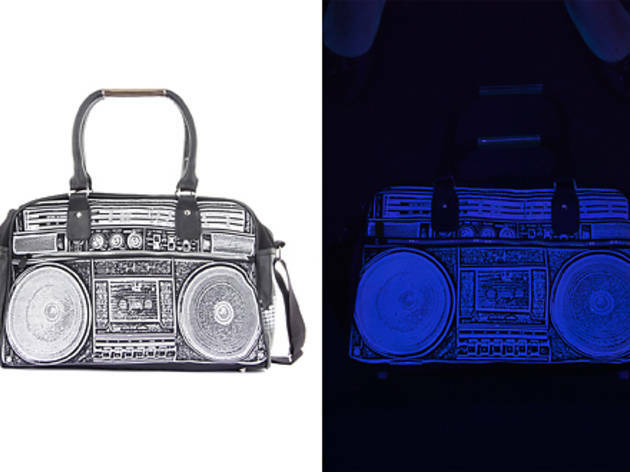 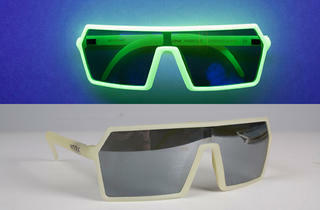 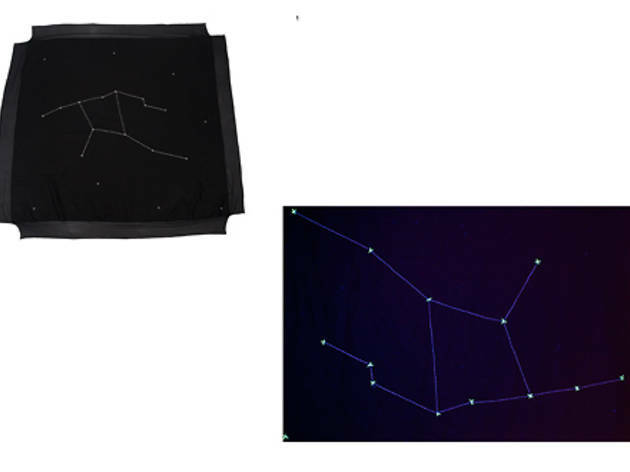 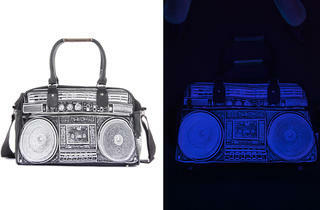 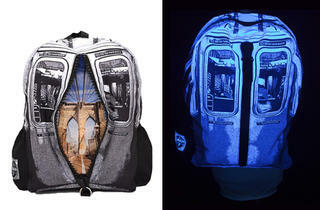 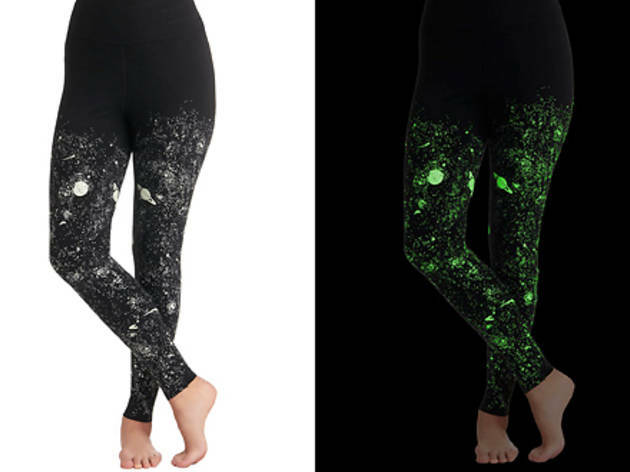 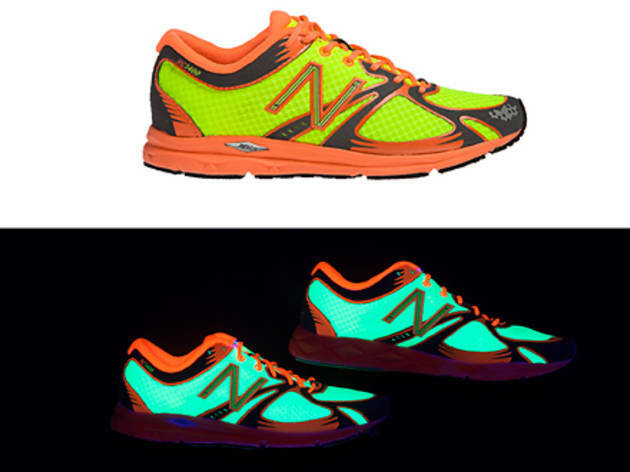 No longer reserved for raves, glow-in-the-dark fashion grows up. 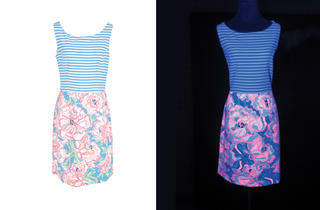 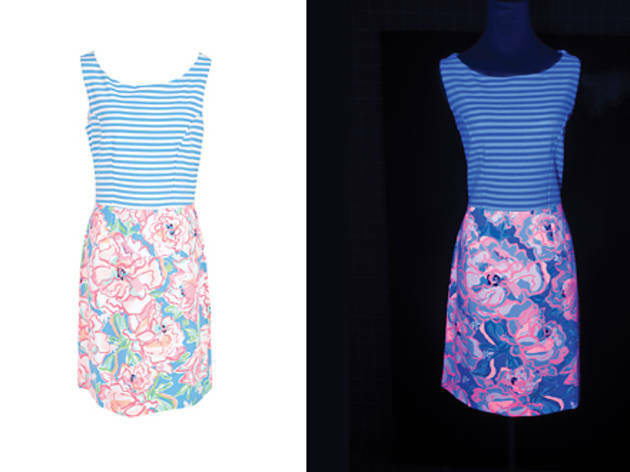 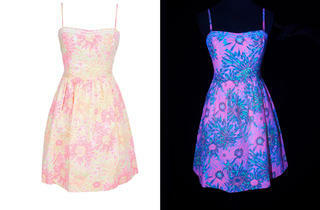 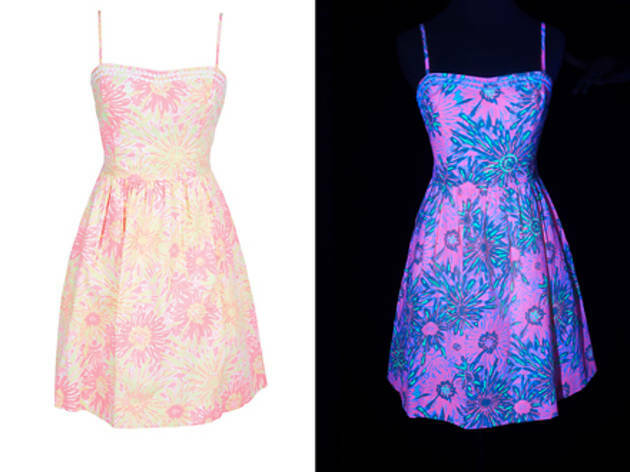 Shine bright in a Lilly Pulitzer dress, light up a room in New Balance sneakers and illuminate with Converse sunglasses.